Our community is situated on the Colorado River along Lake Havasu’s eastern shore. Tourists flock to the pristine beaches along Lake Havasu each year. 45 miles in length, Lake Havasu was formed from the Colorado River’s Parker Dam. The blue gill and crappie-infested waters attract fishing enthusiasts from all over. 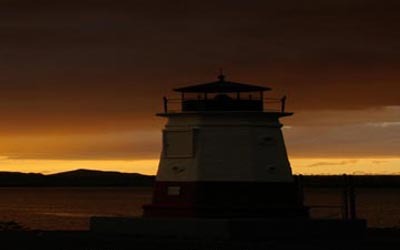 Our city also boasts more lighthouses than any other in America. United Country London Bridge Realty of Lake Havasu Arizona can save you time and money in locating real estate throughout Lake Havasu Arizona, Mohave County and surrounding areas of Northern Arizona. We offer a fine selection of homes for sale, land, vacation rentals, golf and horse properties.